A GENETIC ROMP! 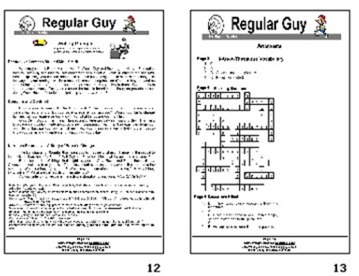 You can purchase the 19-page activity unit for My Chimp Friday PLUS a 12-page activity unit for Regular Guy for immediate download for only $11.95! The 19-page Kids' Wings unit for My Chimp Friday The Nana Banana Chronicles by Hester Mundis PAIRED the 12-page unit for with Regular Guy are the perfect vehicles for improving vocabulary, comprehension, science skills, and cooperative group skills while enjoying funny science fiction mysteries featuring genetics! The units are perfect for lesson planning, handouts, or projection on your SmartBoard. The Kids Wings units are centered on high level thinking skills and fun!